Note Pads are a very effective marketing tool, because they are so useful, your customers will be writing on them everyday, putting your branding in front of their eyes constantly. 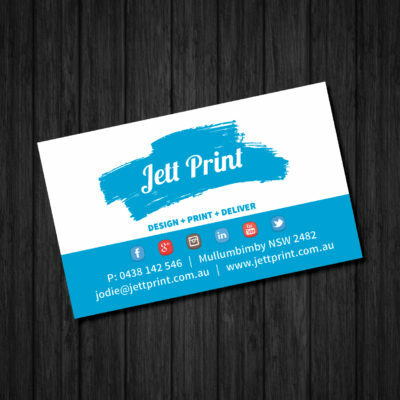 Jett Print Note Pads are printed full colour 1 side on 100 gsm White Bond & are padded in sets of 50 with a backing board. 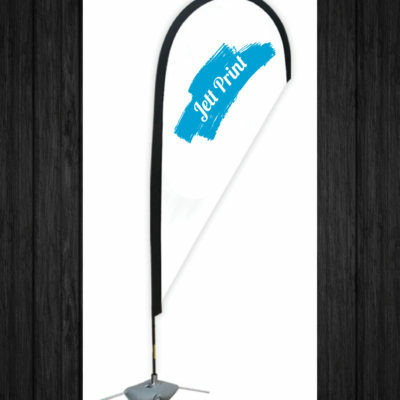 Other stocks & print options available POA. 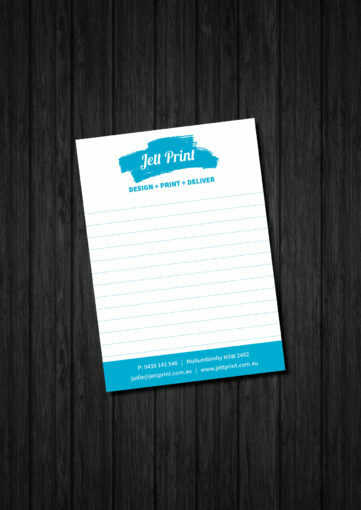 Note Pads have had a revamp. Very handy in our office. 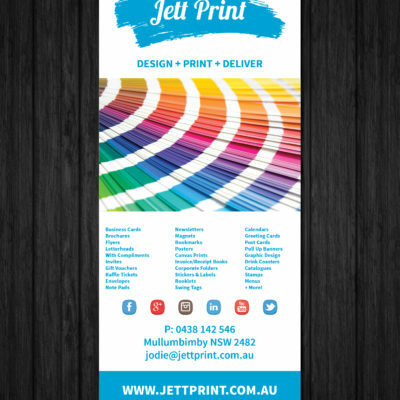 Look great thanks Jodie.